(Detailing Durham) DWR Detailing | 330D, 220CDI and a Jeep! 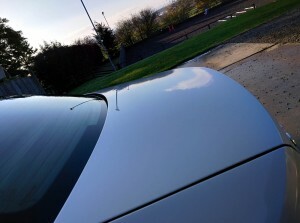 This weeks review! Our latest work, news & product reviews. 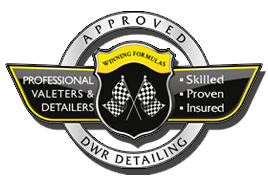 All things happening in the DWR Detailing blog. 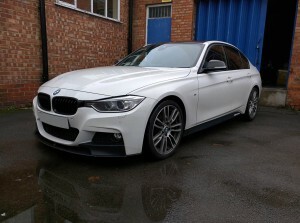 330D, 220CDI and a Jeep! 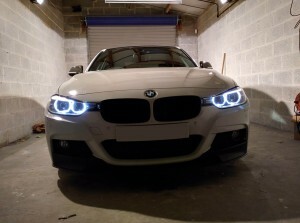 This weeks review! 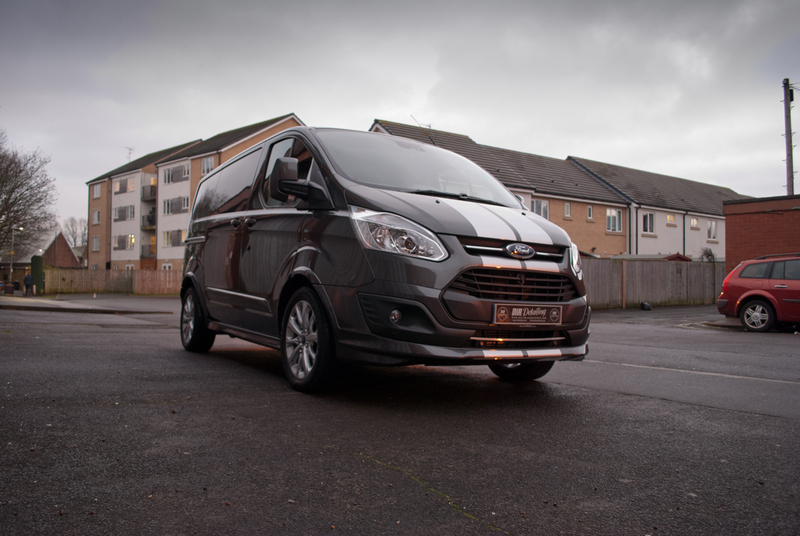 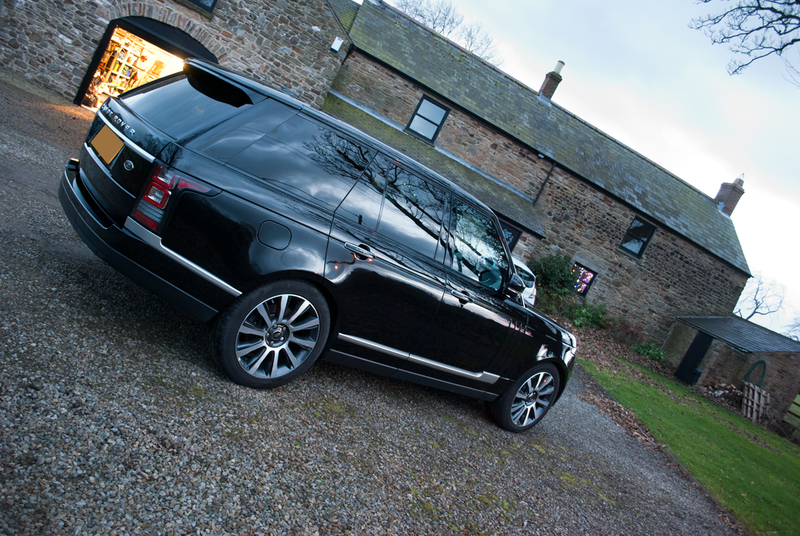 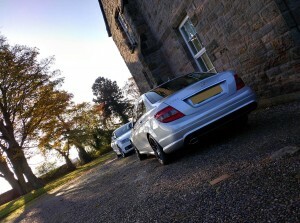 Its been another very busy week here at DWR Detailing. 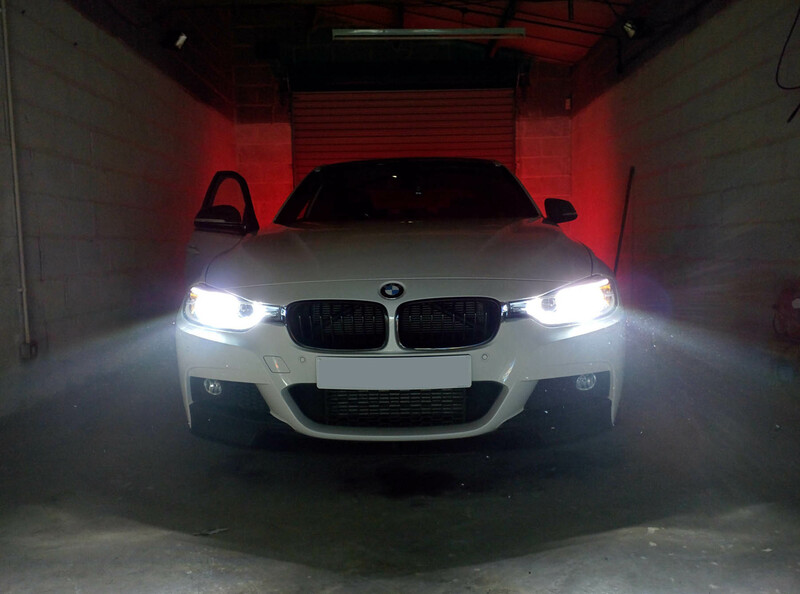 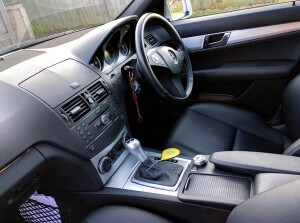 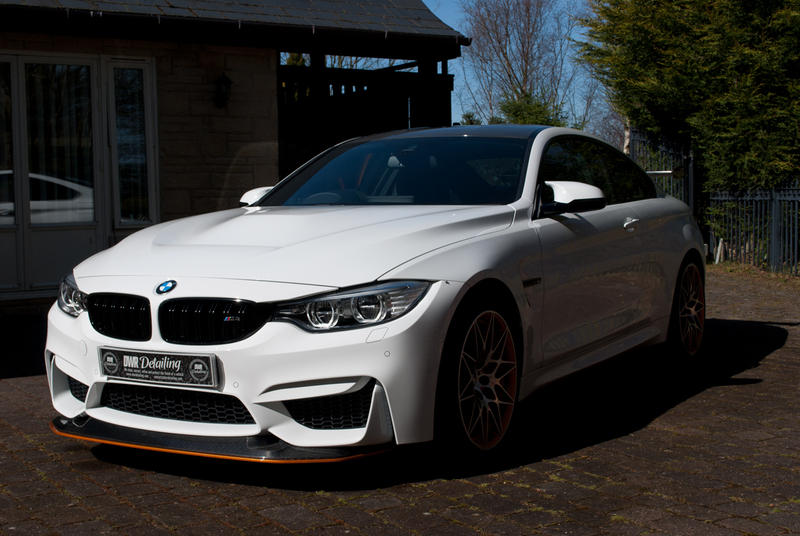 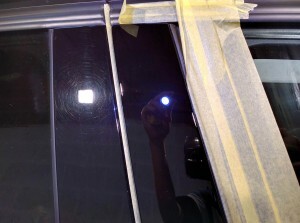 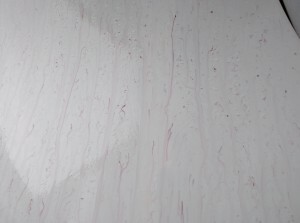 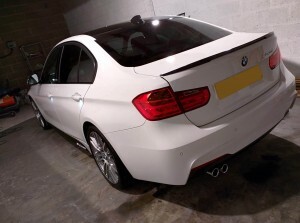 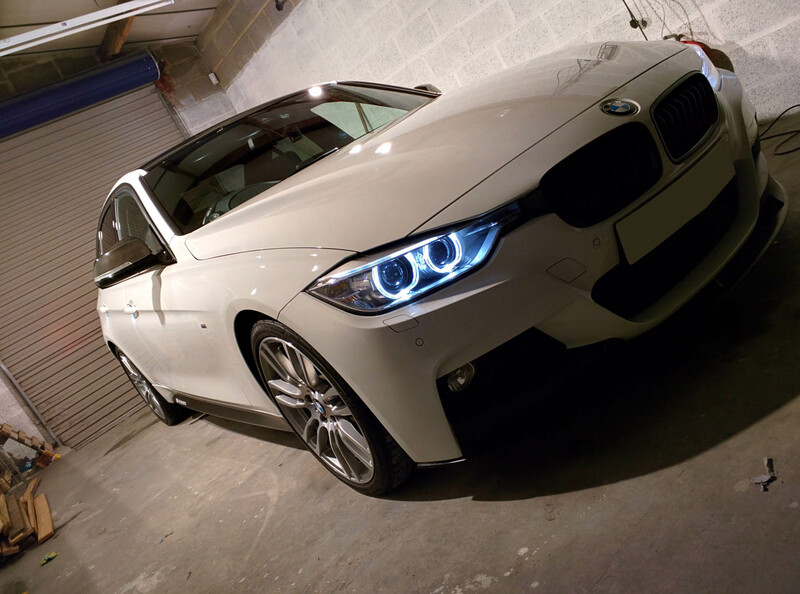 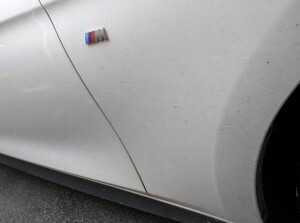 The highlights have been the BMW 330D; which is now wearing SiRamik SC15 offer long lasting protection. 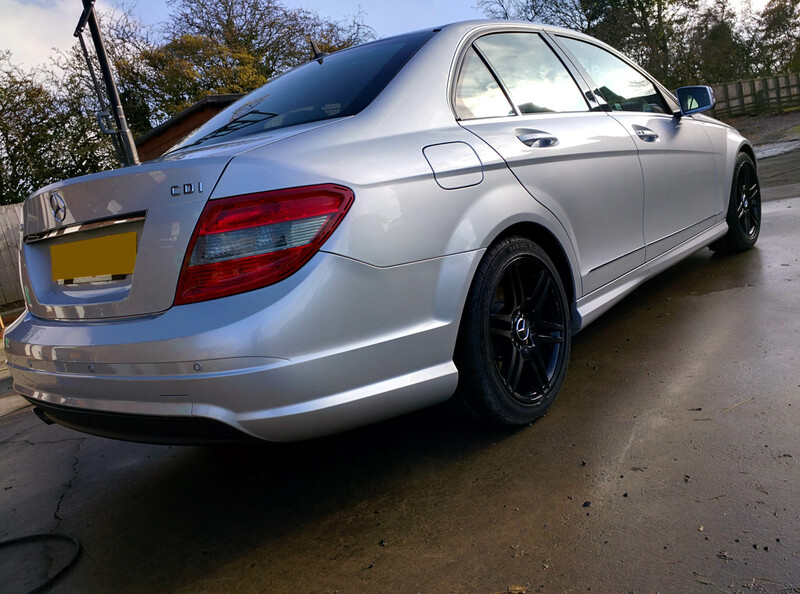 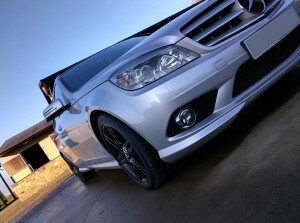 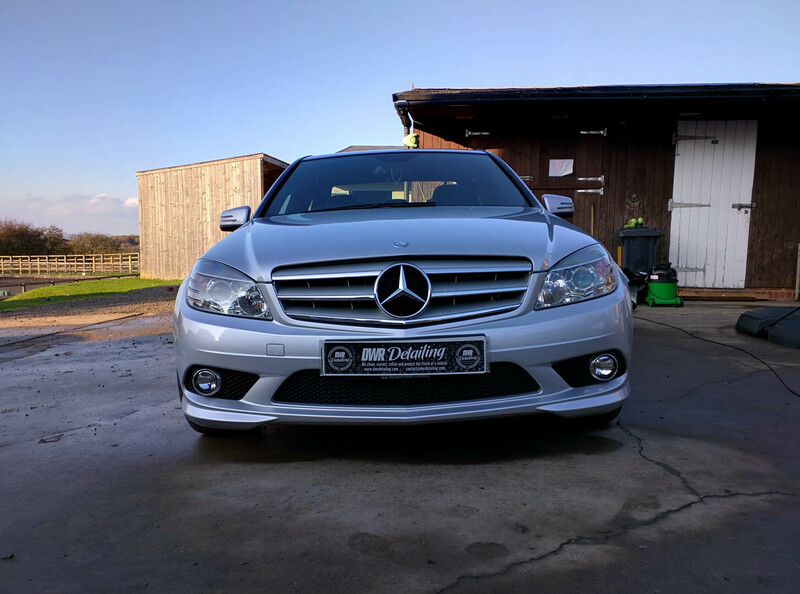 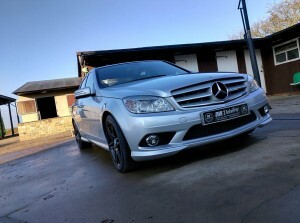 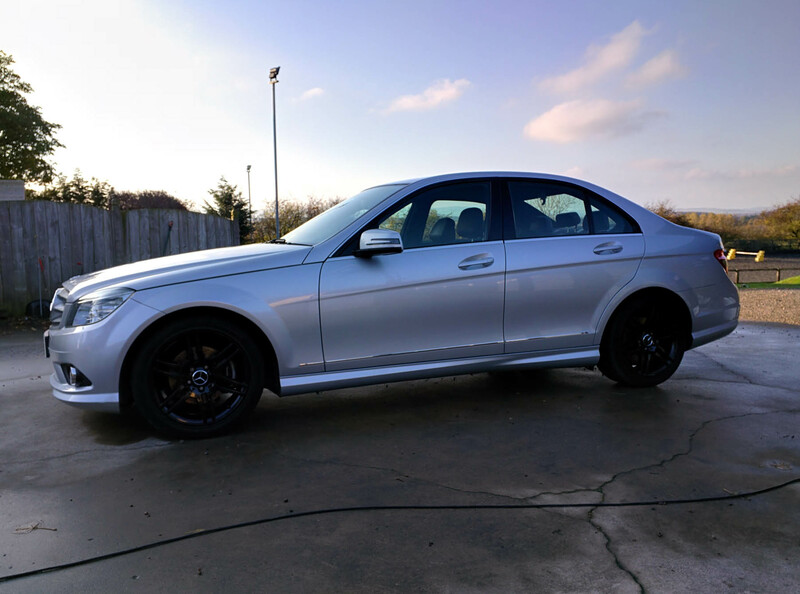 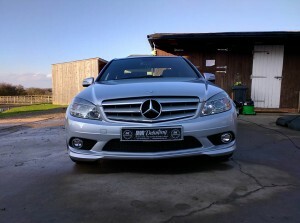 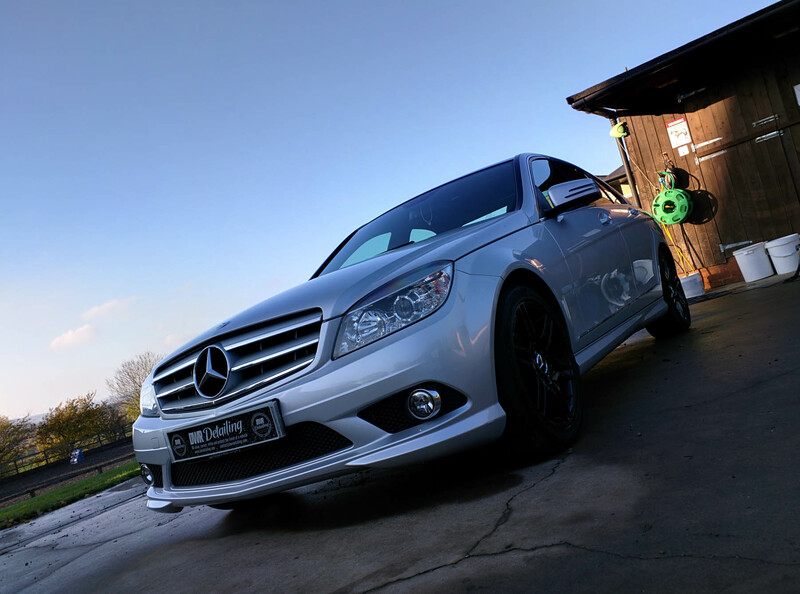 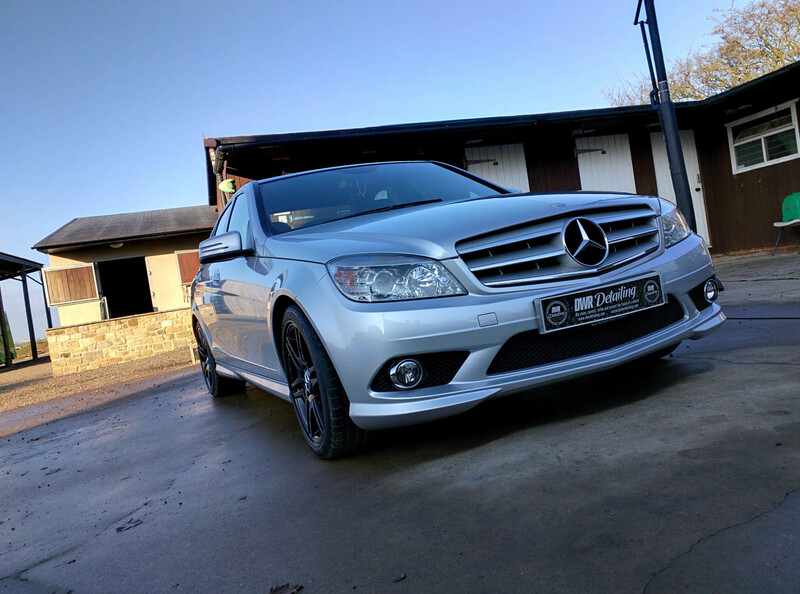 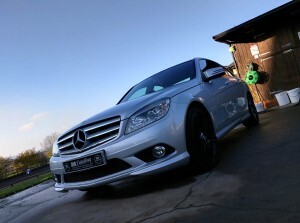 We also got to spend some time with a Mercedes C220 CDI as well as fitting in keeping on top of a Jeep! 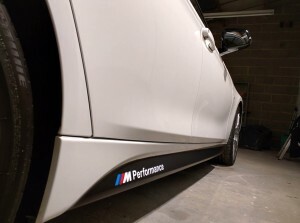 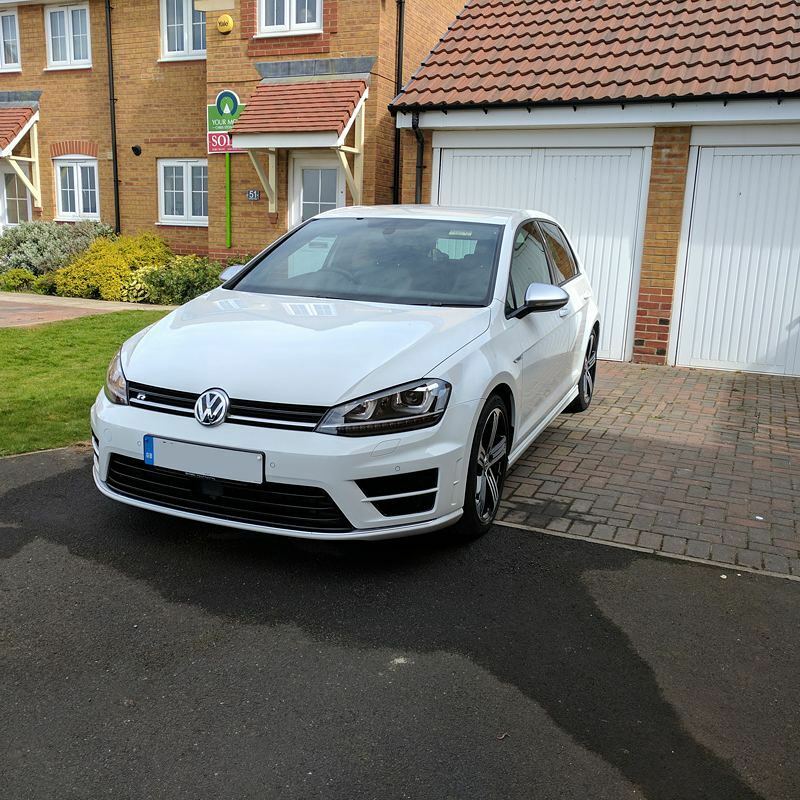 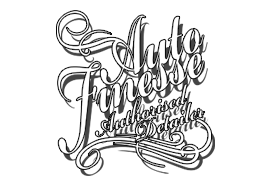 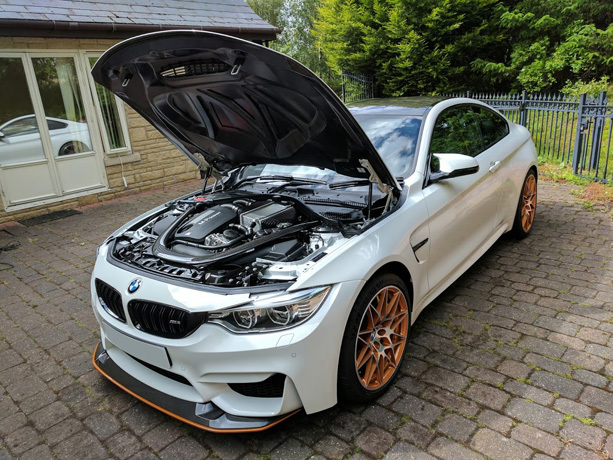 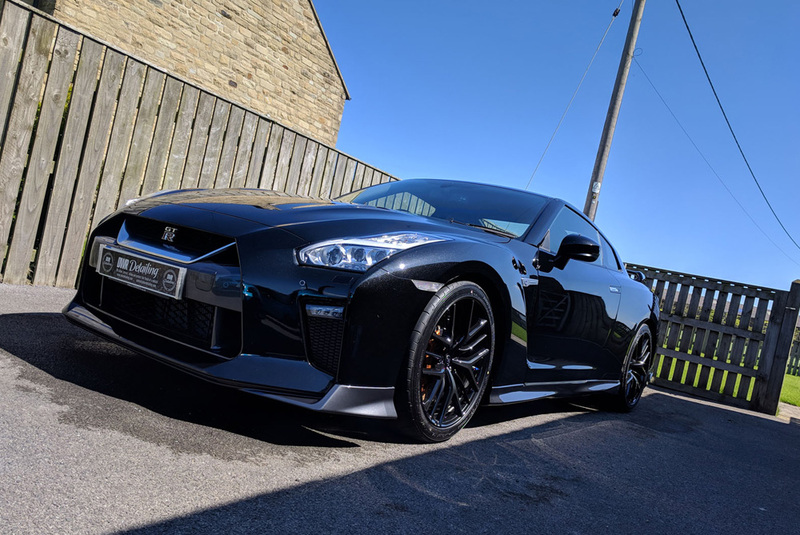 We recently detailed and applied Siramik SC to the skyline and the owner is that impressed he has waited patiently to get his BMW booked back in with us for the same treatment! 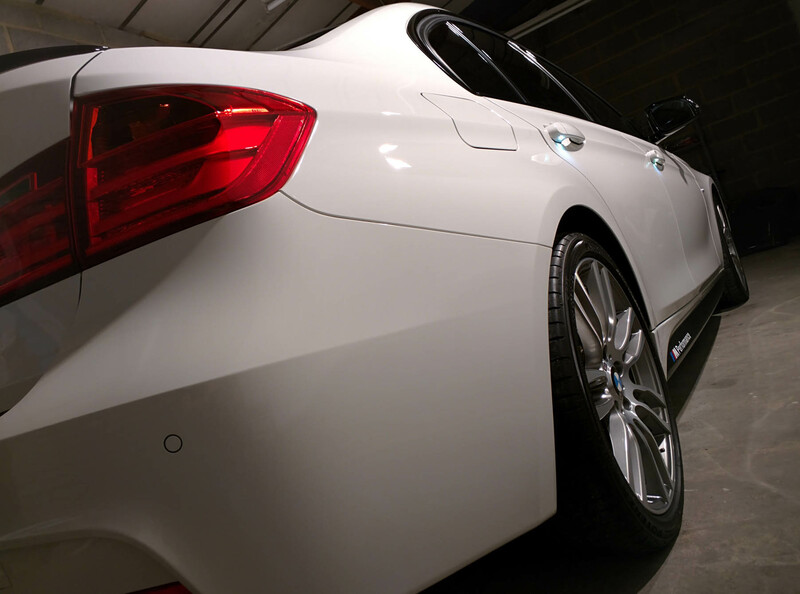 We spent a fair amount of time rectifying the usual issues with the door pillars. 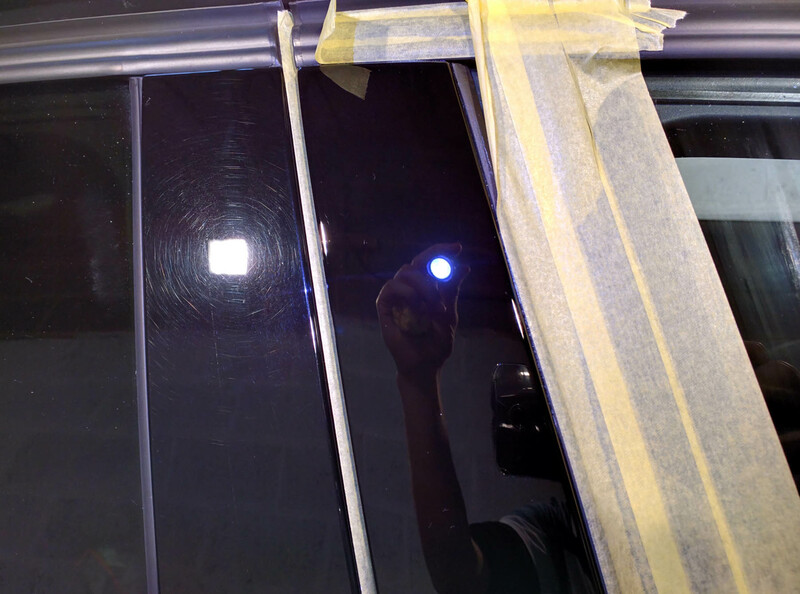 The solid black trim here is so soft that marring is very easily inflicted! 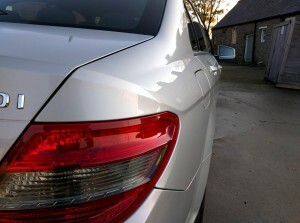 After many many hours the car was ready to leave us and looking amazing. Siramik SC15 now protecting the paint work with regular maintenance will see the car looking good for at least the next 12-25 months! 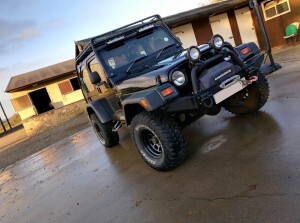 To round out the week; we finished with this Jeep Sahara. 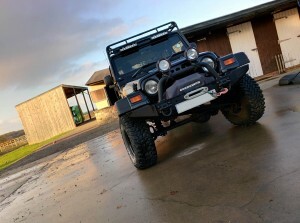 This Jeep is on our regular maintenance schedule; but as the bad weather creep is the jeep will be seeing a lot more use. So no better time to keep the protection topped up. This will not only help protect the pain work but it will also make future cleaning easier; which can only be a good thing as the weather starts to turn!